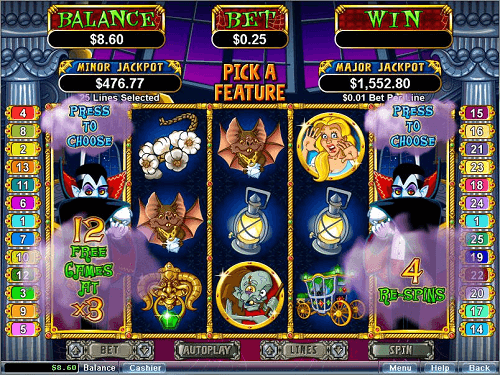 Count Spectacular is Realtime Gaming’s (RTG) take on the vampire-theme. However, they’ve added a comedic light-hearted tone to the often dark and serious theme. 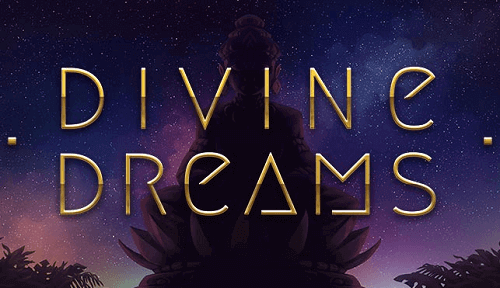 RTG features a little bit of everything from dark Eastern European folklore tales. 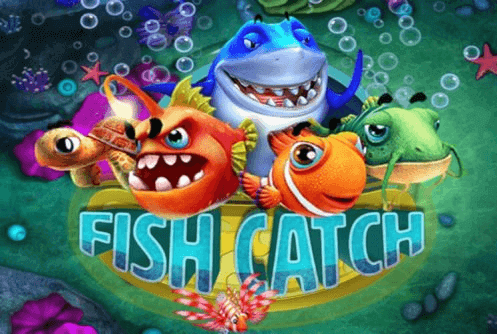 South African players can join the Count in his castle as you play for some great cash prizes and its progressive jackpot. 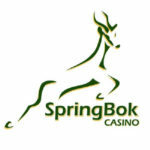 Play it at Springbok Casino and Yebo Casino today. 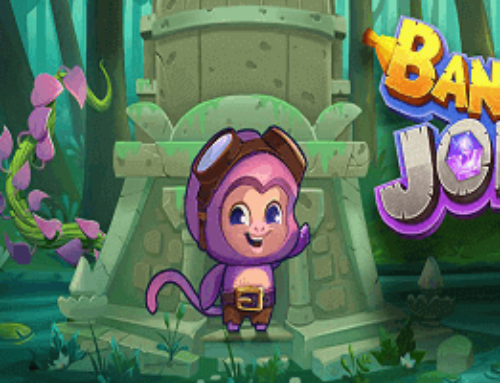 As mentioned earlier, RTG gives this folkloric slot a light-hearted take with its colourful and vibrant comic-book style animation. The reels are set in the Count’s eerie castle. Each of the characters that appear on Count Spectacular look like they have an interesting back story, from the zombie, werewolf, and damsel which are among the many high-value symbols. Not only is the Count the highest paying symbol, he also functions as the Wild. The castle acts as the scatter symbol. Count Spectacular has the standard five reels, three rows, and 25 adjustable paylines. Before hitting the spin button, players will need to adjust their coin size value and the amount of paylines they want to use. For those who want a more streamlined gaming experience, there is an Auto Play mode. What’s more, Count Spectacular has some great bonus rounds and features. 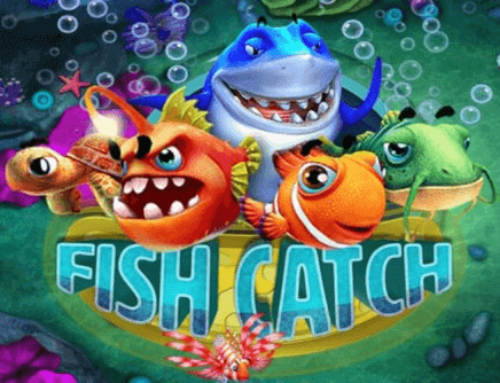 To trigger the Free Spins feature, SA players will need to land the Count on reels one and five at the same time. 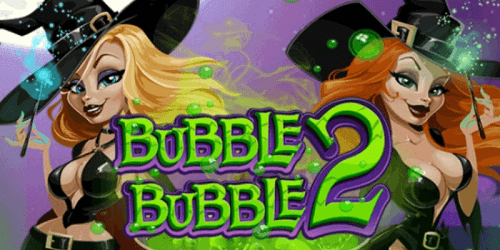 There are two options to choose from in this Free Spins round: choose between four re-spins with the Count locked on reels one and five to complete winning combinations, or 12 free spins with a x3 multiplier. Furthermore, landing five castle scatter symbols on all the reels gives players 200 times their bet. Winning the 10 000-coin progressive jackpot is highly possible on Count Spectacular. 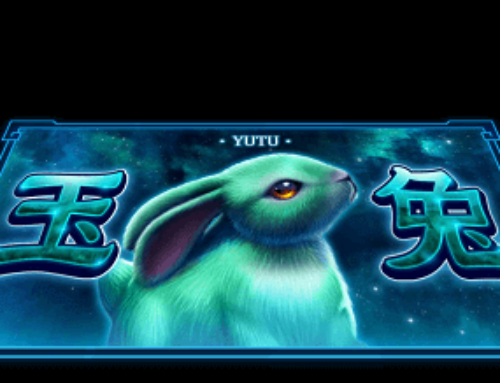 Get five Count symbols on all the reels to receive the jackpot. The standard game is average without the wild, multipliers, and scatters. 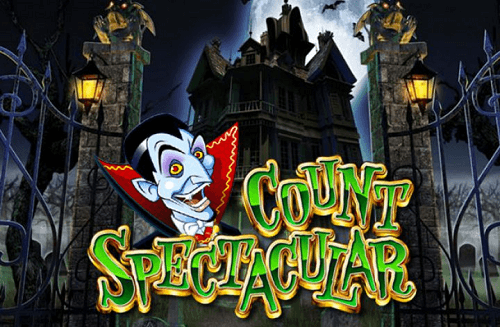 Once we got into the bonus rounds, we had a great time with Count Spectacular. 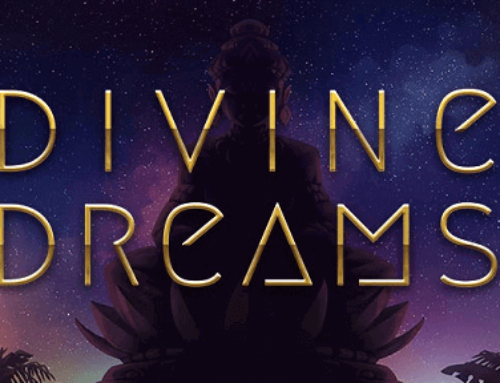 This game is highly rewarding and the graphics design is engaging. 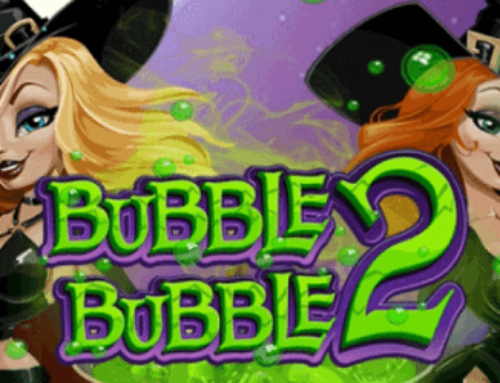 This game is definitely worth a repeat play for fun and for real money. Find this entertaining slot at these top casinos for South Africans.